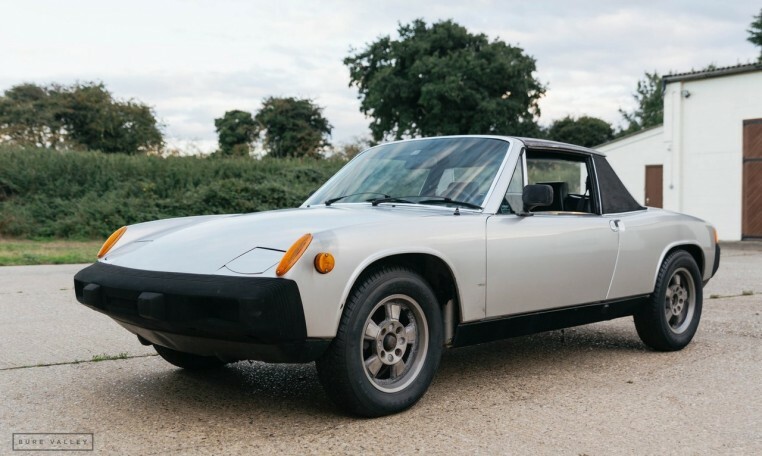 Just arrived from California, this completely rust free project car is now offered for sale. 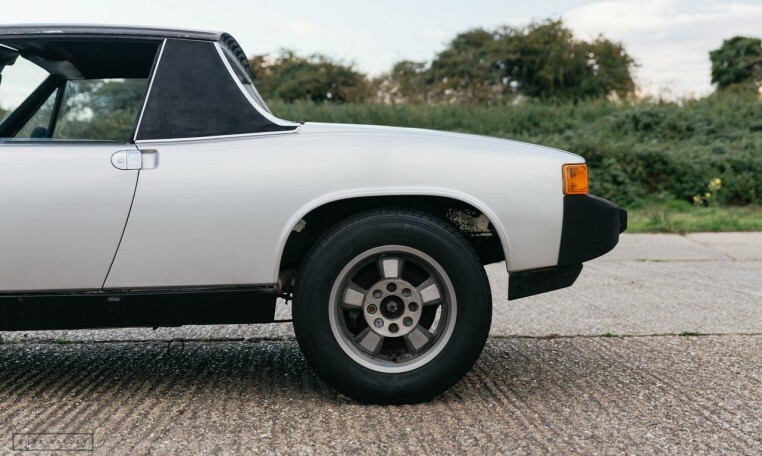 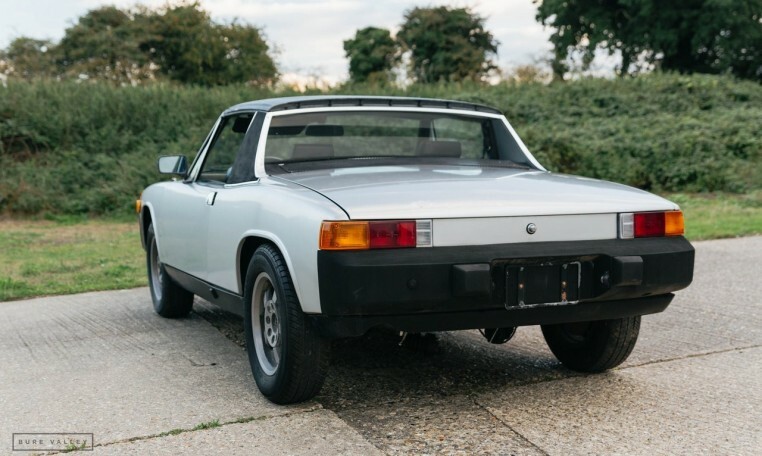 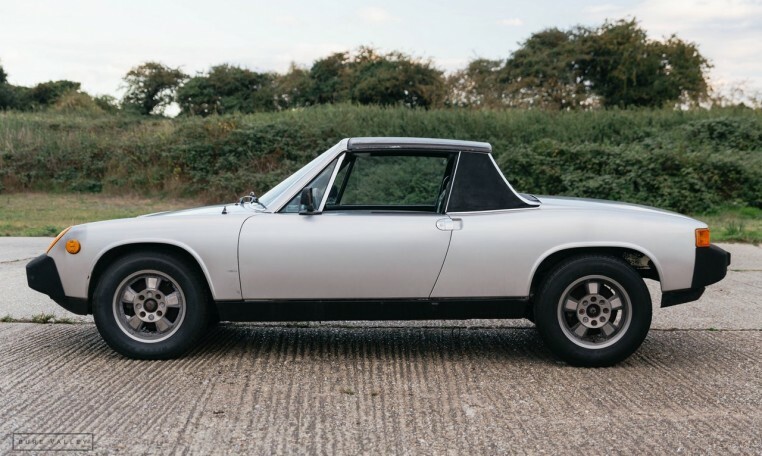 A great opportunity to restore to the original spec 2.0L 914 or would make a fantastic candidate for a 6 cylinder conversion (914-6). 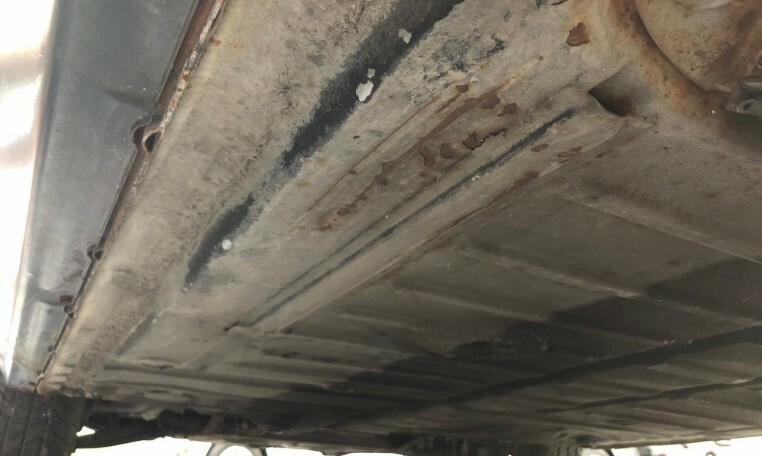 The car is 100% rock solid & rust free. 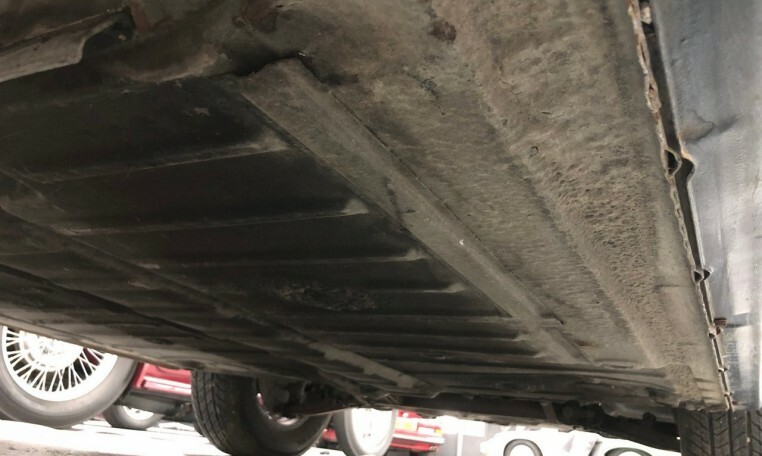 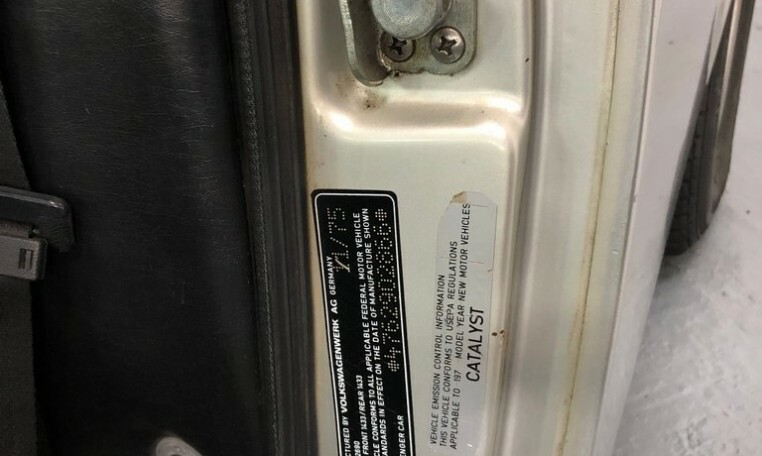 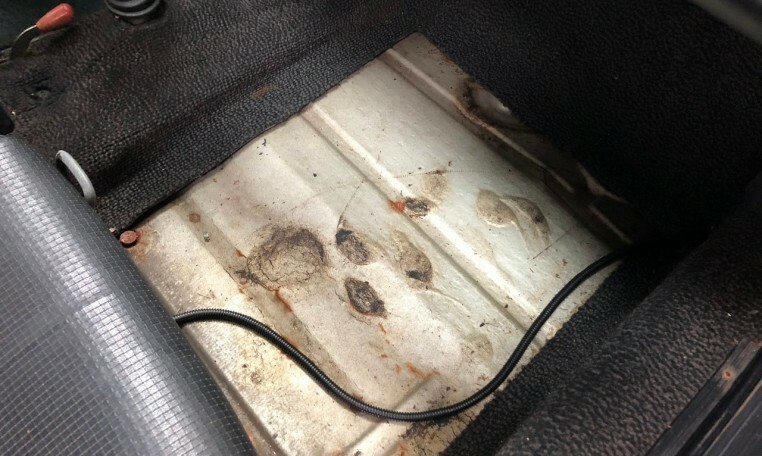 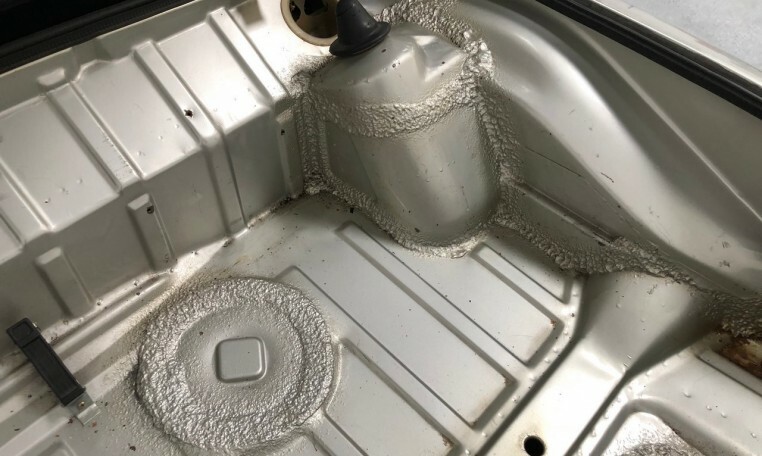 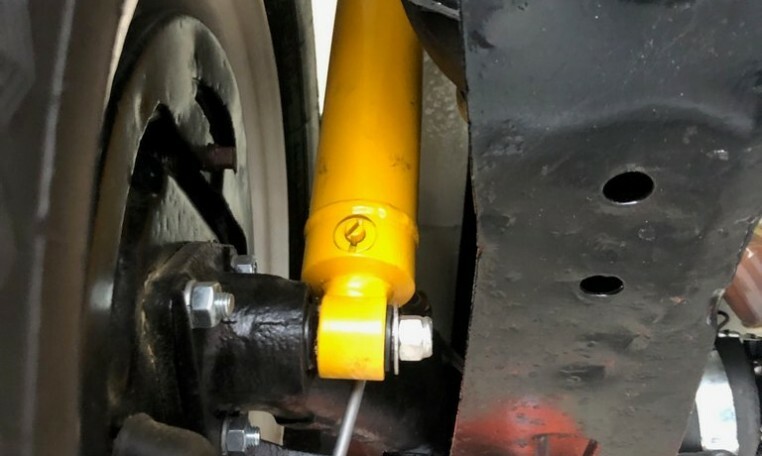 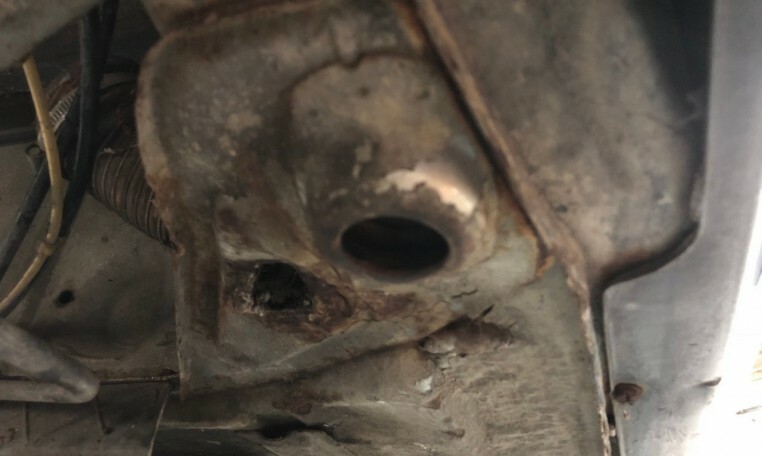 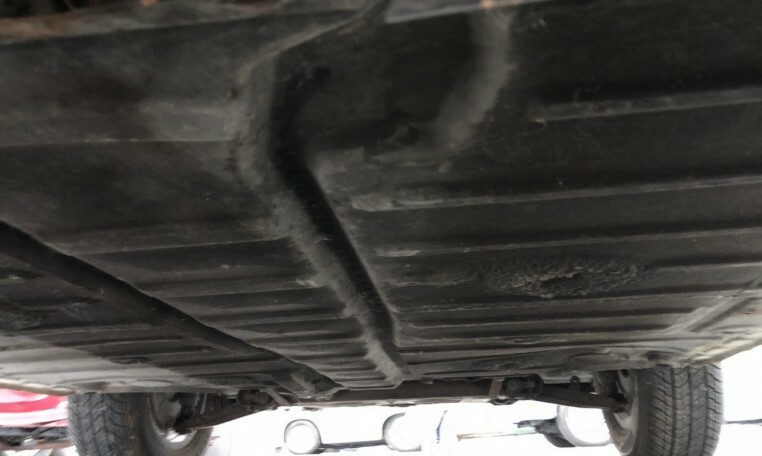 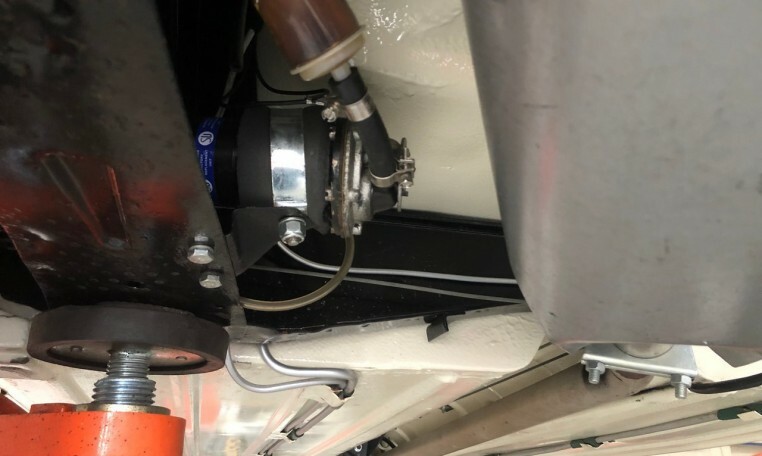 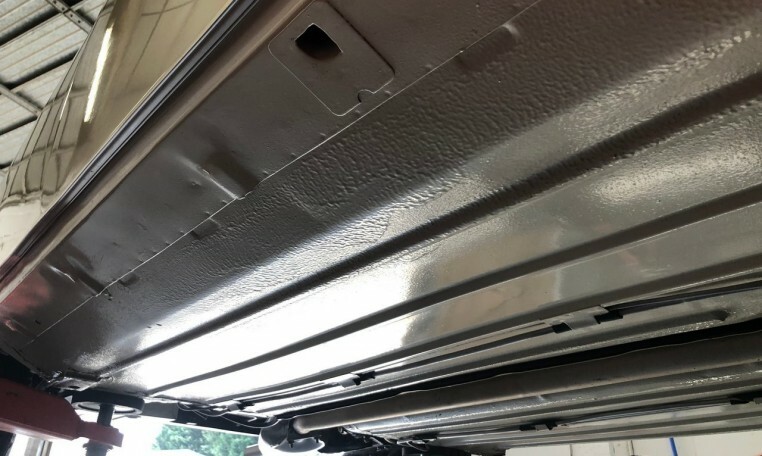 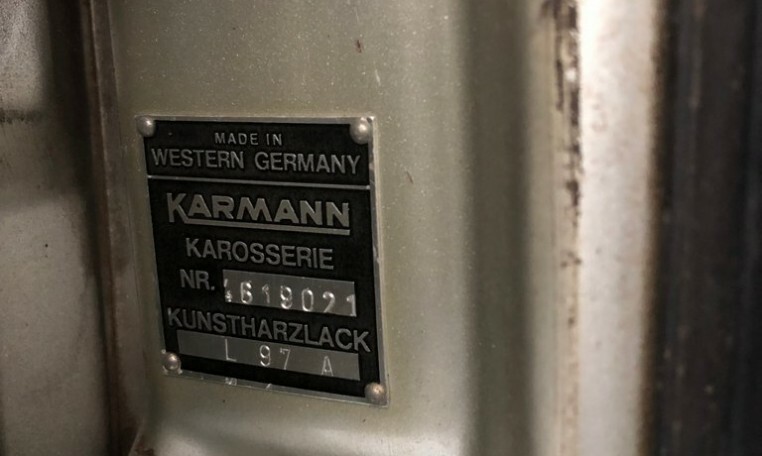 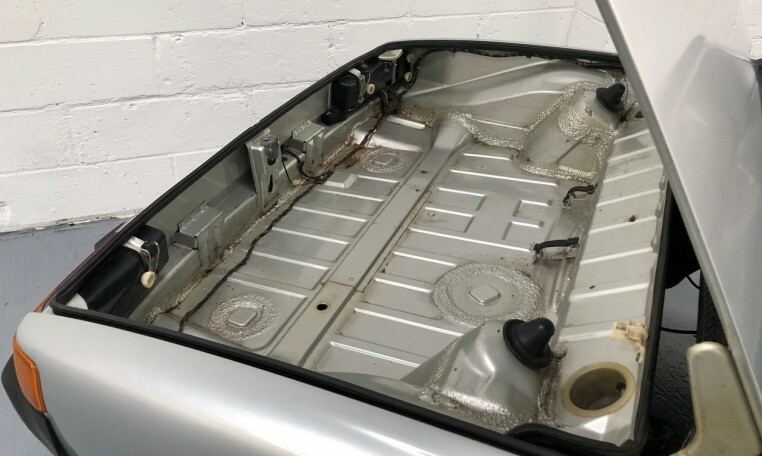 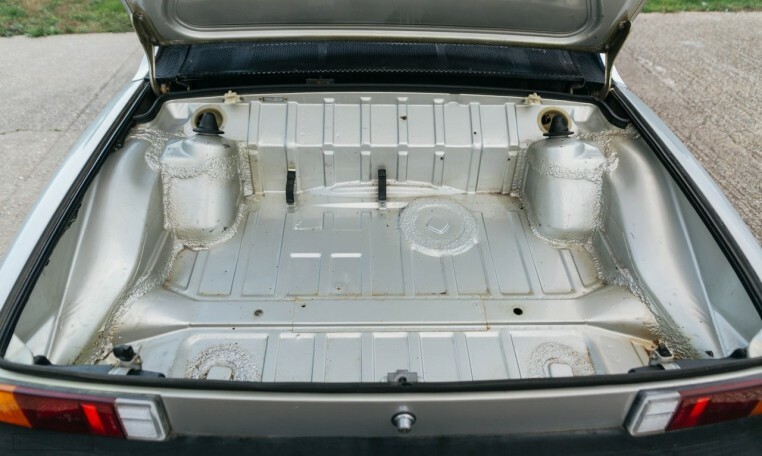 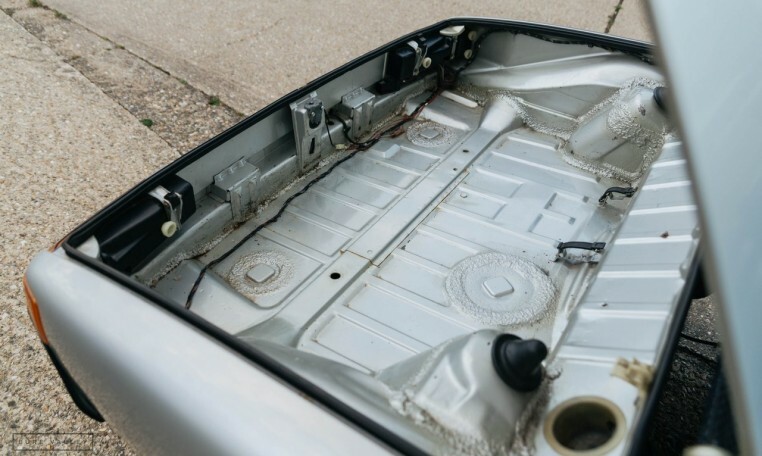 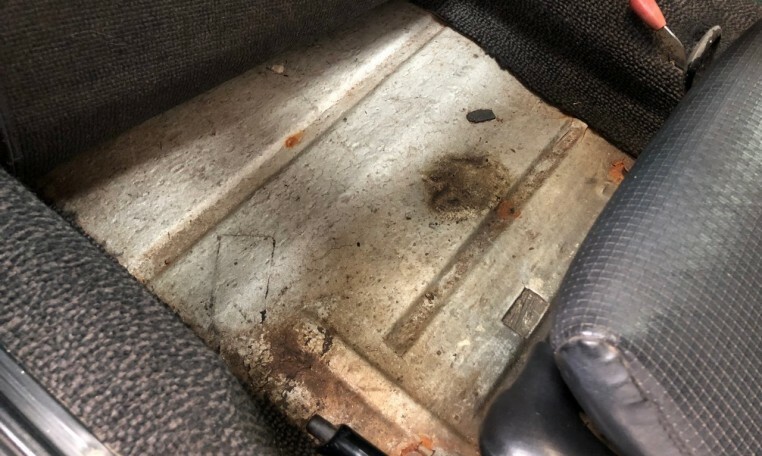 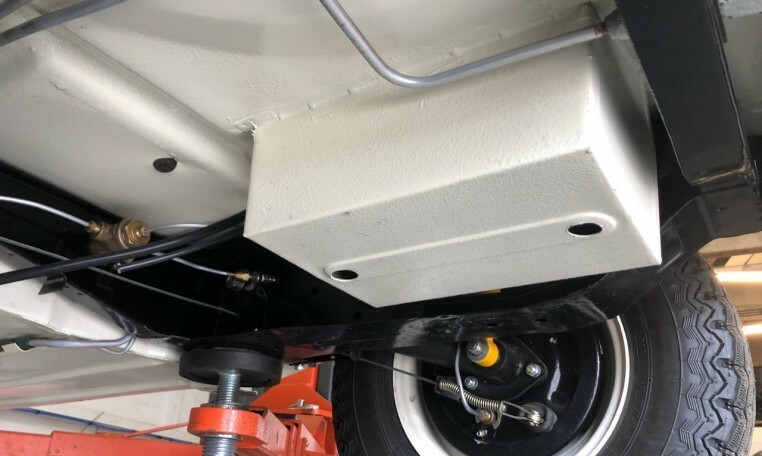 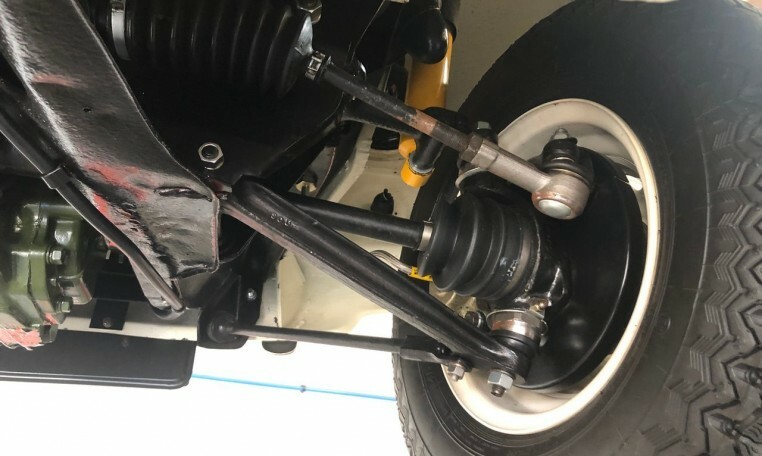 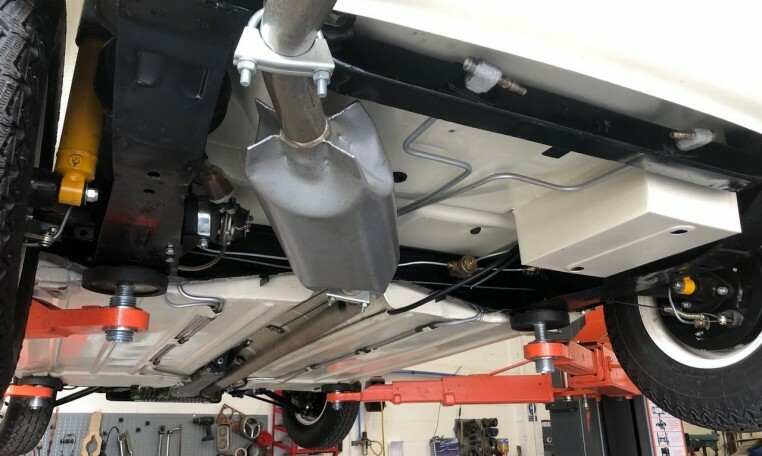 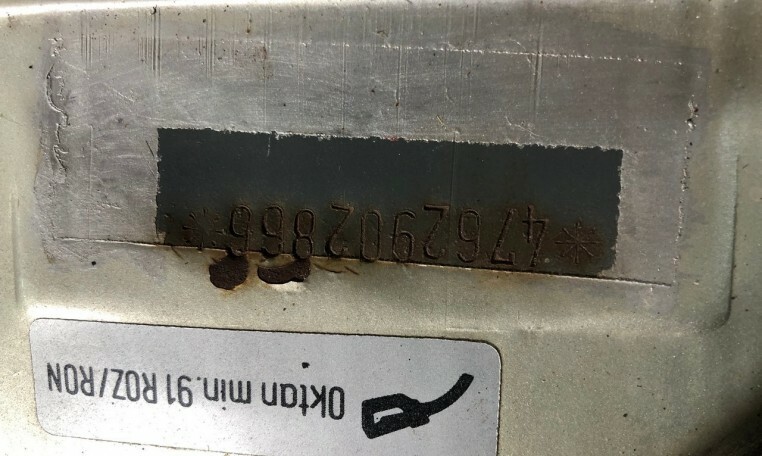 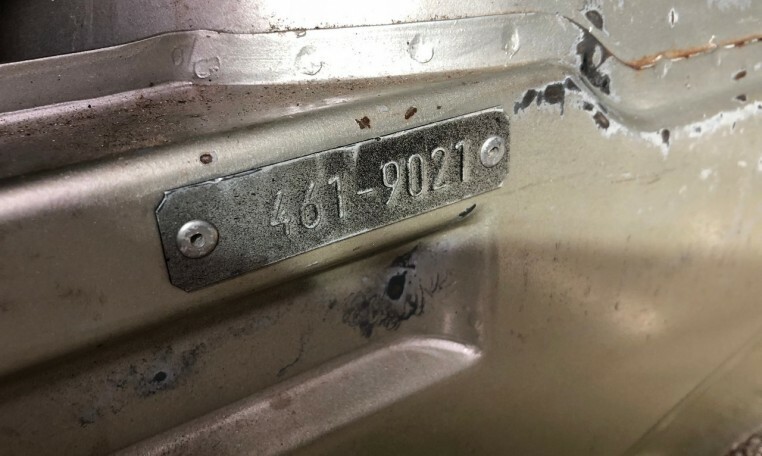 The floors are solid with strong jacking points, the boot is completely rust free, as is the front spare wheel well and the body is totally straight with none of the usual rust areas associated with these cars. 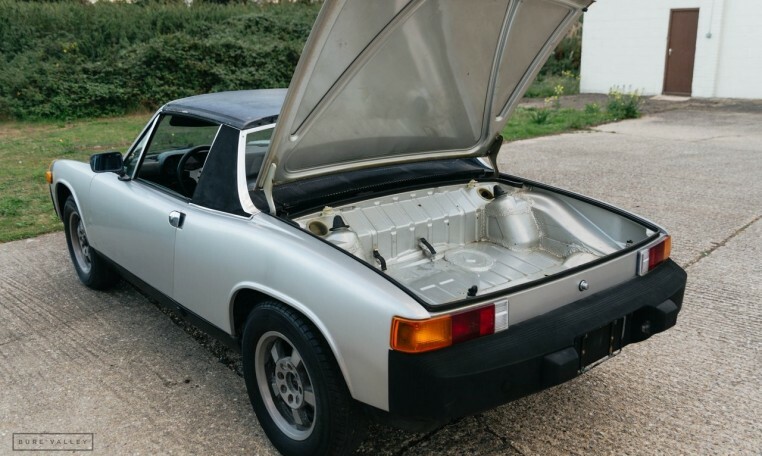 The original engine & gearbox are currently removed but are supplied with the car. 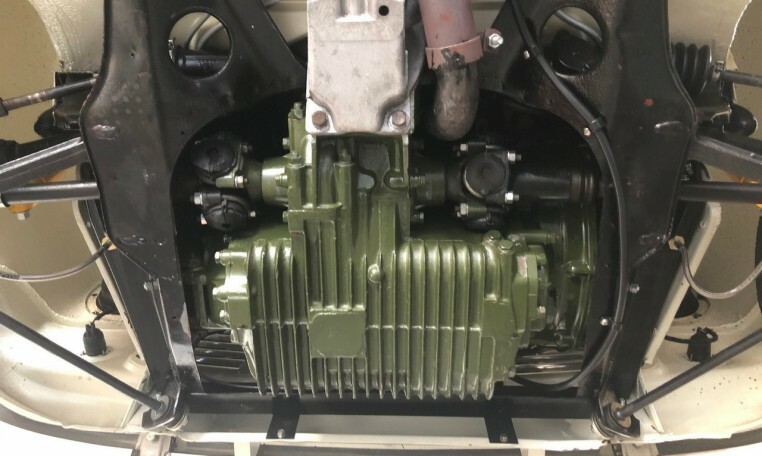 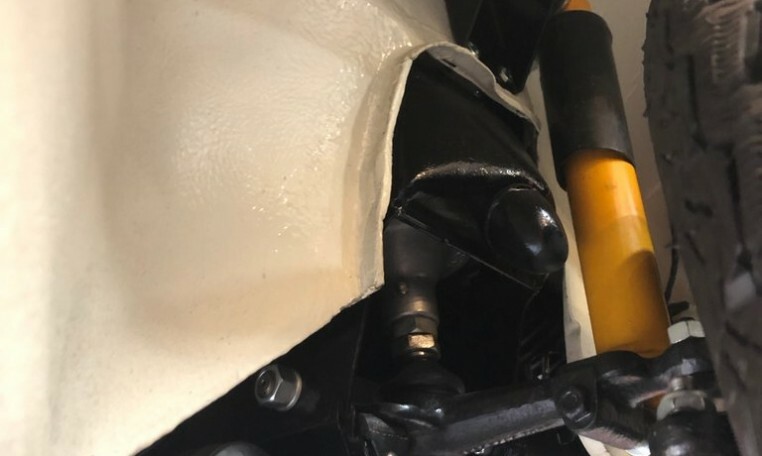 The engine will require a full rebuild, both the original fuel injection system & an additional complete carb set up are included with the sale. 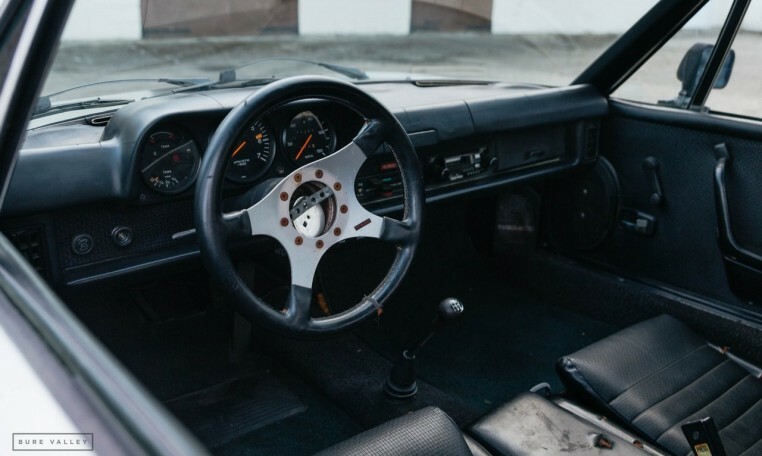 All duty & taxes paid, registered on the NOVA system, US California Title present.